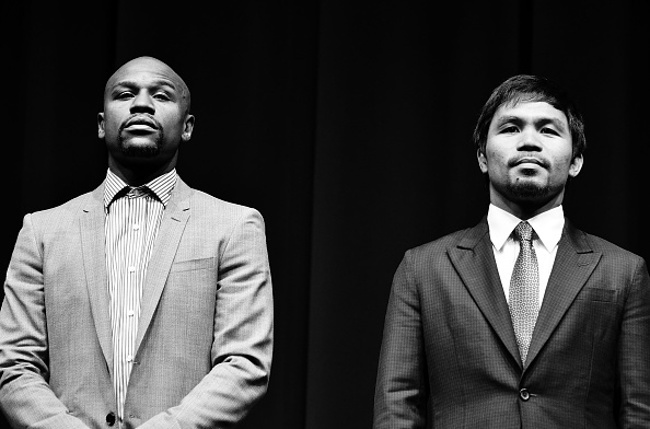 You may think this weekend’s superfight of the centuryforevermillennium is between Floyd Mayweather and Manny Pacquiao, but it isn’t. Not really. It’s really about their competing musical surrogates Justin Bieber and Dan Hill. Sarah wrote about this musical tilt for Fightland.